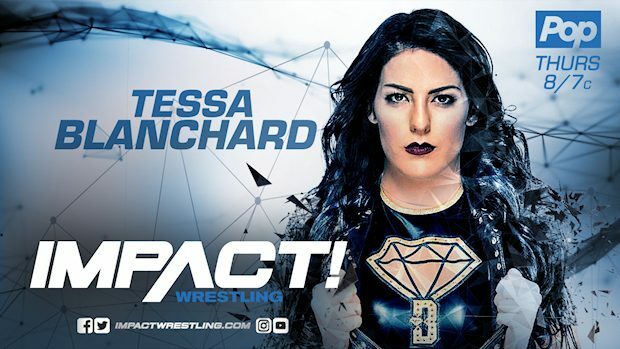 Tessa Blanchard has officially signed with IMPACT Wrestling. The organization announced Tuesday that Blanchard has signed a “long-term” contract. 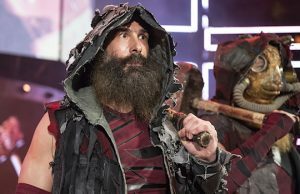 Dave Meltzer reports in the Wrestling Observer Newsletter that it’s a two-year deal. The 22-year-old made her IMPACT Wrestling debut on April 22 at the Redemption pay-per-view event and she’s mostly been feuding with Madison Rayne. On last week’s episode of IMPACT!, Knockouts Champion Su Yung recruited her Undead Bridesmaid of Honor as a tag team partner to take on Rayne and Allie. Blanchard attacked Rayne during the match, leading to Allie throwing her out of the ring. Blanchard is the daughter of WWE Hall of Famer and iconic Four Horsemen member Tully Blanchard, granddaughter of Joe Blanchard, and stepdaughter of Magnum T.A. Both her father and stepfather trained her for professional wrestling in 2012 and 2013. After making her debut in 2014, she quickly got on WWE’s radar and secured a tryout the very same year. “After my WWE tryout in 2014, I thought for sure that I was going to get signed and that it is finally happening and that I was going to finally be there. Then, when it didn’t happen I was heartbroken. I always think it is because God had a plan for me,” Blanchard said in May in an interview with Busted Open Radio. In 2016, Blanchard appeared in three matches for NXT as an enhancement talent, losing to future champions Alexa Bliss, Nia Jax, and Carmella. 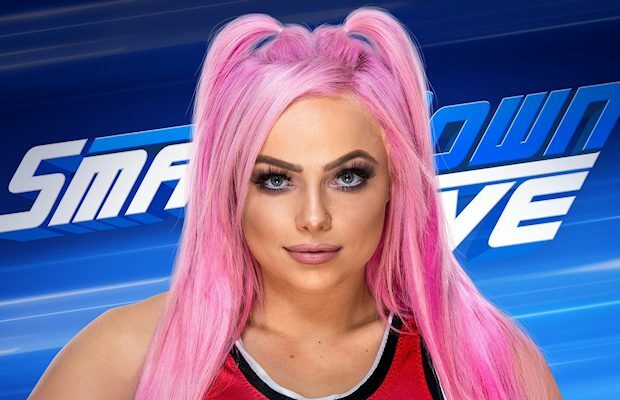 In February 2017, she appeared as an in-ring stunt double for British actress Florence Pugh, who appears as Paige in the upcoming WWE Studios film, Fighting with My Family. This led to her being contacted to compete in WWE’s Mae Young Classic last summer, where she was eliminated in the first round by eventual winner Kairi Sane. After multiple appearances for WWE and making a name for herself around the world, it seemed like only a matter of time before she showed up in NXT as a regular performer. However, it never came to be. The Wrestling Observer’s Dave Meltzer said back in April that WWE considered offering her a contract, but “backed off” last year. He does not know why WWE decided against signing her (or rather, does not want to publicly say). 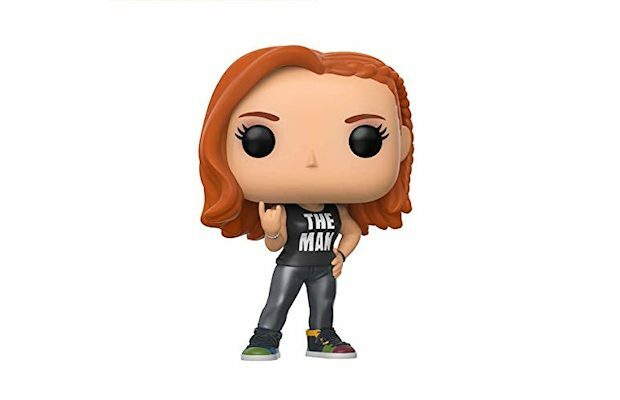 An anonymous Twitter user by the name Rovert with a penchant for breaking wrestling news said that he heard over the weekend that Blanchard isn’t going to be in WWE’s Mae Young Classic II, which will be taped next month. She has terrible attitude issues. Given numerous chances to improve. A fight with another female wrestler at the Performance Center was seemingly the last straw. Rovert has hinted at the altercation before as he tweeted back in April that Zelina Vega kicked Blanchard out of the WWE Performance Center. One of Zelina's final acts as a NXT talent was kicking Tessa out of the PC. Bless. The incident had something to do with Ricochet, her ex-boyfriend. According to a report by H Jenkins of Ringside News in May, they had fidelity issues, which led to the incident at the WWE Performance Center. “Fidelity was reportedly an issue on both sides and there was also apparently an unfortunate episode where Tessa needed to be asked to leave the WWE Performance Center some time ago,” Jenkins wrote.